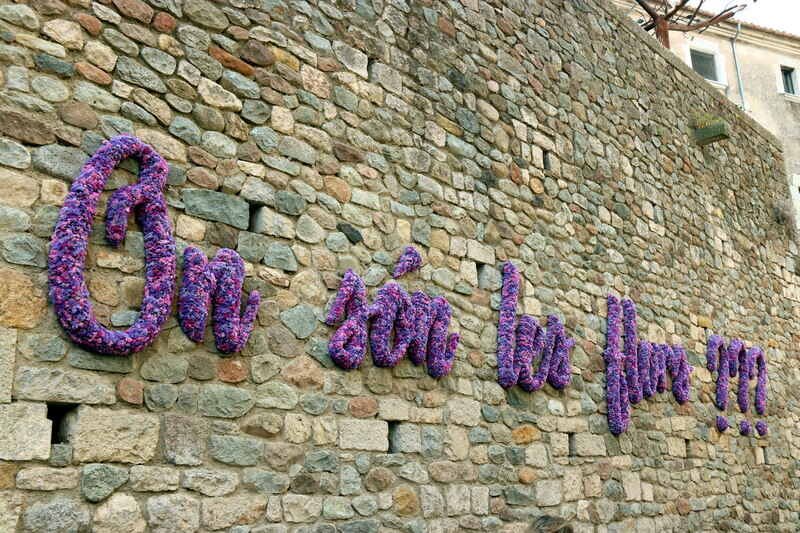 Starting early on Saturday, thousands of people flooded the streets of the northern Catalan town of Girona to stop and smell the roses. The roses, that is, alongside with lilacs, sunflowers, tulips, geraniums, and almost every other flower you can think of, both artificial and natural. This is the celebration of springtime in the Catalan town. Temps de Flors is literally translated as ‘Flower Time,’ and this is its 63rd Edition. Girona mayor Marta Madrenas inaugurated the event, alongside university deans and local councilors. 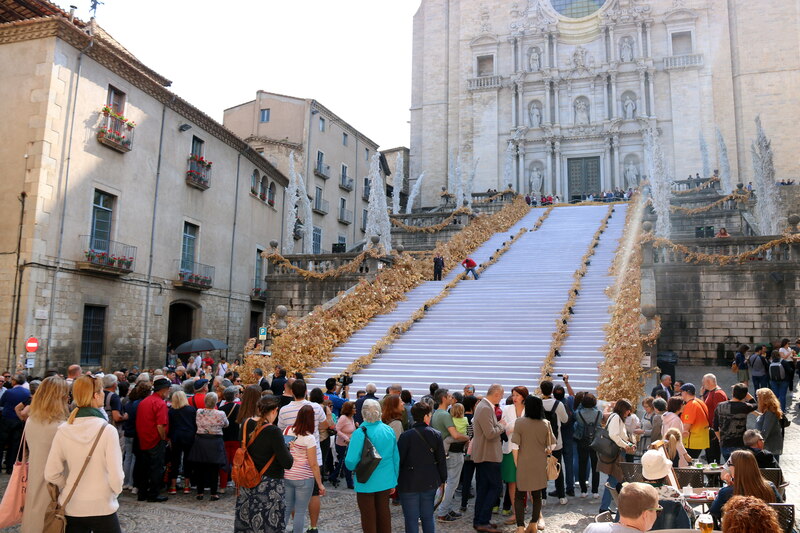 The celebration was kicked off at one of the most grandiose scenes the town has to offer: the cathedral staircase. Here, leading up to the gothic church, visitors and locals alike were able to admire the banisters covered in yellow roses and white bushes and trees. In total, there are over 200 installations in 157 different spaces. The event opened on May 12 and will go until Saturday, May 26.